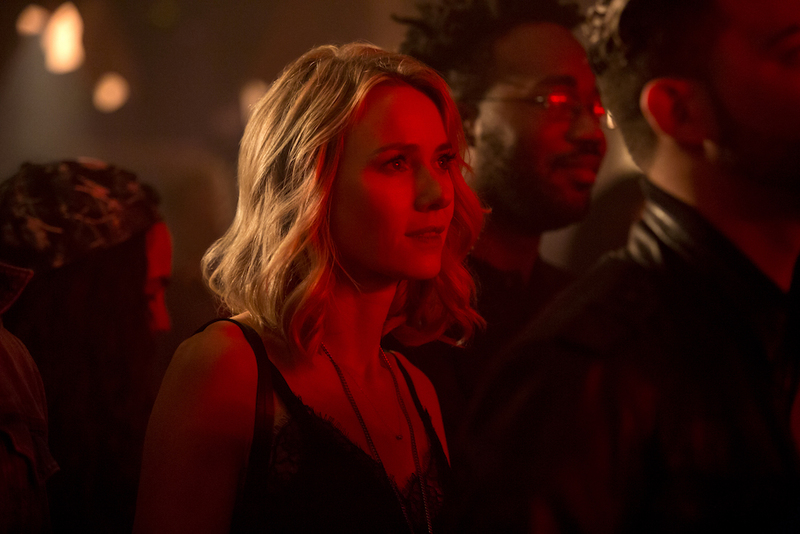 "Orange is the New Black" returns, Naomi Watts gets her own TV show, and a few so-bad-they're-kind-of-good Netflix originals make up the best of June. Why Should I Watch It? “Orange is the New Black” got dark last year. Not that Jenji Kohan’s award-winning Netflix original hasn’t always been open to heavy topics and painful arcs, but the end of Season 4 took things to the next level. Perhaps it was always planned. Perhaps it was their recent Emmys re-classification as a drama. Perhaps it was the mood of a nation. But it was memorable, haunting television. And we’re eager to see what comes next. Best Episode: Our esteemed TV Editor Liz Shannon Miller chose the best episode of Season 5 after reviewing the entire season: Episode 5, “Sing It, White Effie,” features “focuses on Janae Watson (Vicky Jeudy) in the flashbacks, and features heartbreaking moments both in the past and the present.” That’s as much as we can say without spoiling things, so check IndieWire after the series is released for more. Why Should I Watch It? There are all sorts of reasons, without a clear, defining victor, so let’s just run through them all, in no particular order. As you can see above, Alison Brie is in “GLOW.” That right there is a great reason to watch. Also, “GLOW” stands for Gorgeous Ladies Of Wrestling, which is what the series focuses on: a women’s professional wrestling circuit… in the 1980s! The ’80s! Women’s wrestling! Alison Brie! And, oh yeah, “GLOW” was created by Liz Flahive (“Nurse Jackie”) and Carly Mensch (“Orange is the New Black”), the latter of whom worked with Jenji Kohan on “OITNB,” who’s also a producer on “GLOW”! Phew. Is that enough? No? Check out our gallery of first look photos, and you’ll be ready. The 10-part psychological thriller Jean Halloway (Naomi Watts), a Manhattan therapist with a seemingly picturesque life who begins to develop intimate and illicit relationships with the people in her patients’ lives. As the borders of Jean’s professional life and personal fantasies become blurred, she descends into a world where the forces of desire and reality are disastrously at odds. “Psychological thriller”? “Intimate and illicit relationships”? “Naomi Watts“? I mean, what else do you need to know? This sounds exciting — in every meaning of that word. Best Episode: Listen, we’re not prone to loving batshit crazy TV for the sake of batshit crazy TV. But I feel safe in predicting the best episode of “Gypsy” will be the nuttiest one. This could be wrong. This could be the next great original drama. But a Netflix thriller still sounds like a damn fun time more than an intensely serious experience. So let’s embrace the madness and hope for something brilliantly crazy. Continue reading for our final three picks and the rest of June’s incoming TV.